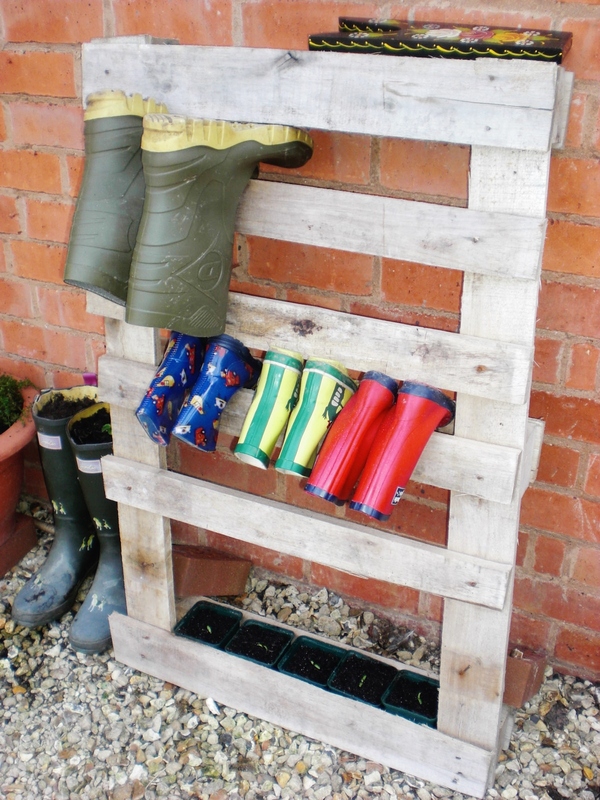 This entry was posted in gardening, Re-useful, upcycling by Caroline. Bookmark the permalink. This is so simple and so useful too, as here comes the rainy, falling leaves season. Thank you for sharing this, what a great idea. In fact if you’ve never been to Chinasearch before, I’m sure you’d find it fascinating – and I can arrange for a tour of the warehouse for you. You’ll have not seen anything like it! Thanks Suzanne – will take a look!